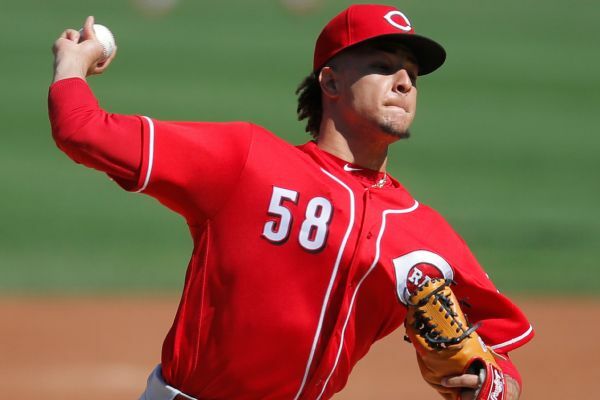 Luis Castillo has been picked to start on opening day for the Cincinnati Reds. Rumor Central: One or two more starts for Reds' Luis Castillo? 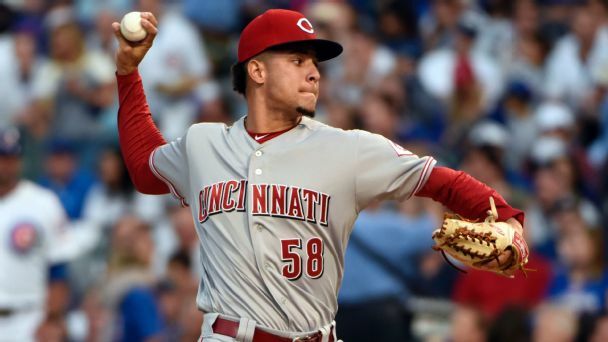 Reds rookie Luis Castillo, who has made his case for a spot in the team's 2018 rotation, is nearing his innings limit. 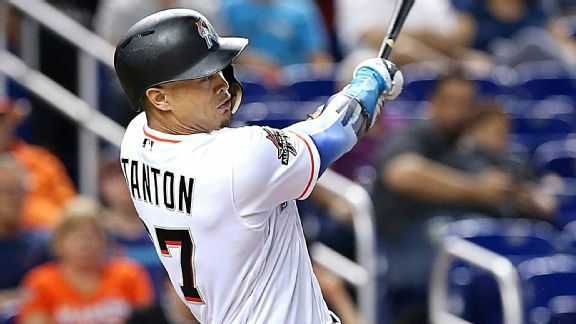 At the rate Stanton has been slugging, he could tie Barry Bonds' record of 73. 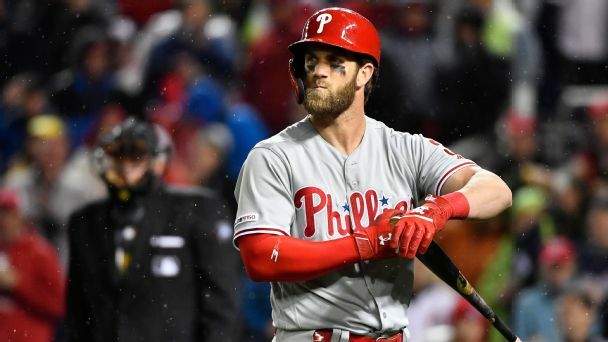 But he's likely to slow down, settling closer to Roger Maris' 61. 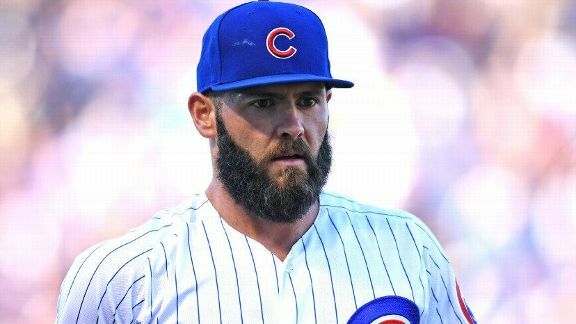 Think the 2017 season has been disappointing? 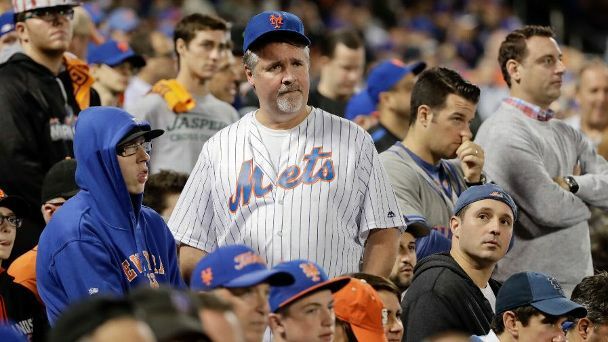 For fans in Citi Field it just goes with the territory of cheering for New York's other ballclub.